Robert Fonseca takes an active role in the success of our clientele’s real estate transactions as well as the success of the Realty Empire Sales Team. Robert is responsible for the execution and the implementation of strategic and tactical plans for our sales and marketing department. With over 10 years of experience , his level of professionalism, knowledge of the local market and ability to take the broad view makes him a valued and trusted resource for the Realty Empire’s team as well as buyers and sellers alike. 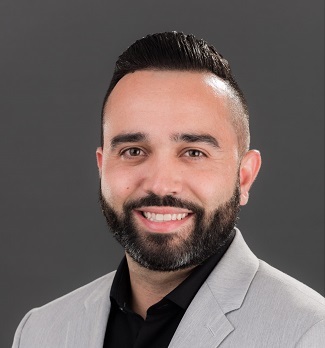 Robert Fonseca’s proficiencies include surpass leadership skills, public relations, event planning, development of company marketing and oversee advertising , transactions compliance, excellent organization with solid technical skills, and the capability to self-manage and complete tasks on time. As a polished, efficient, and versatile professional, Robert Fonseca is instrumental for a successful closing.